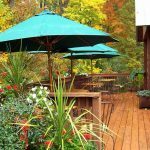 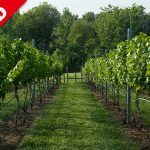 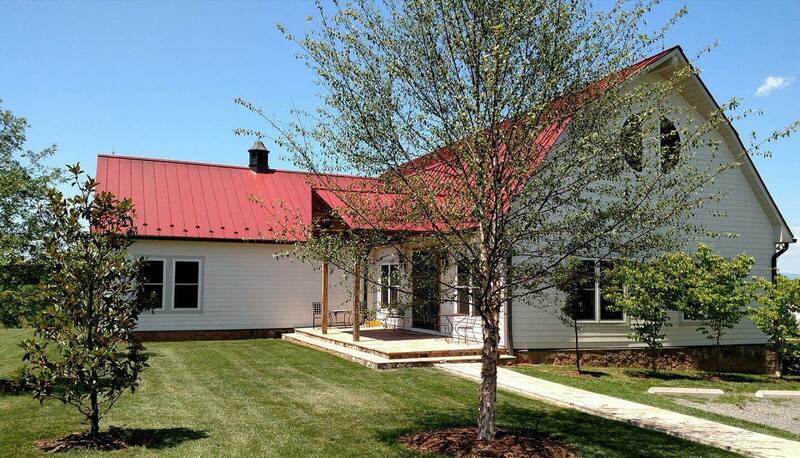 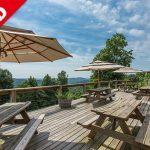 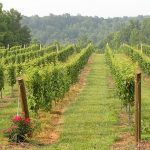 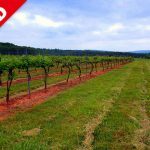 Chestnut Oak Vineyard is located in Barboursville, just a few miles outside of Charlottesville, Virginia. 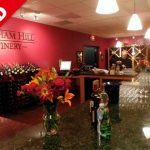 This Monticello region winery has chosen to specialize in two specific wines: Cabernet Franc & Petit Manseng. 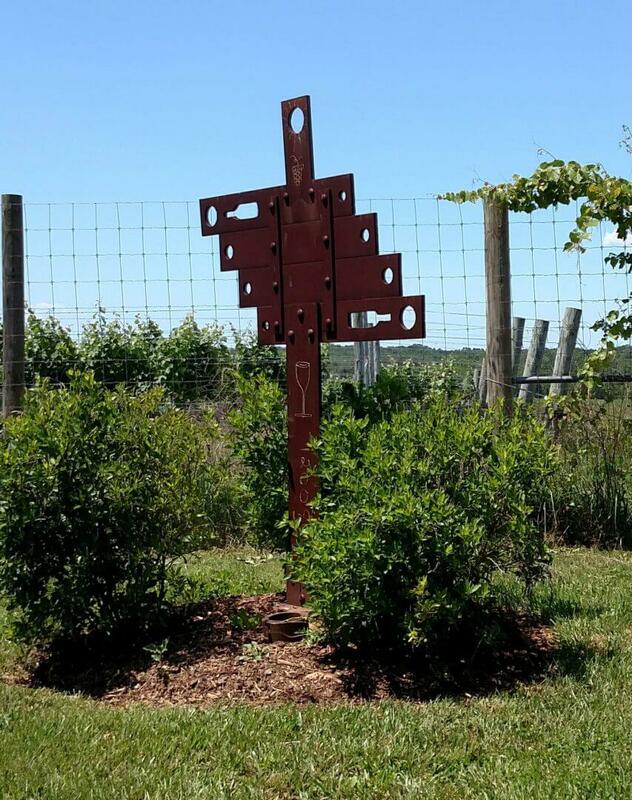 With only the two grapes to focus upon, Chestnut Oak has proven to highlight the two individually and give visitors a chance to truly get a taste of the influence of Virginian terroir from year to year.